NEW LISTING & OPEN HOUSE - 327 Sherman Avenue London, OH 43140! 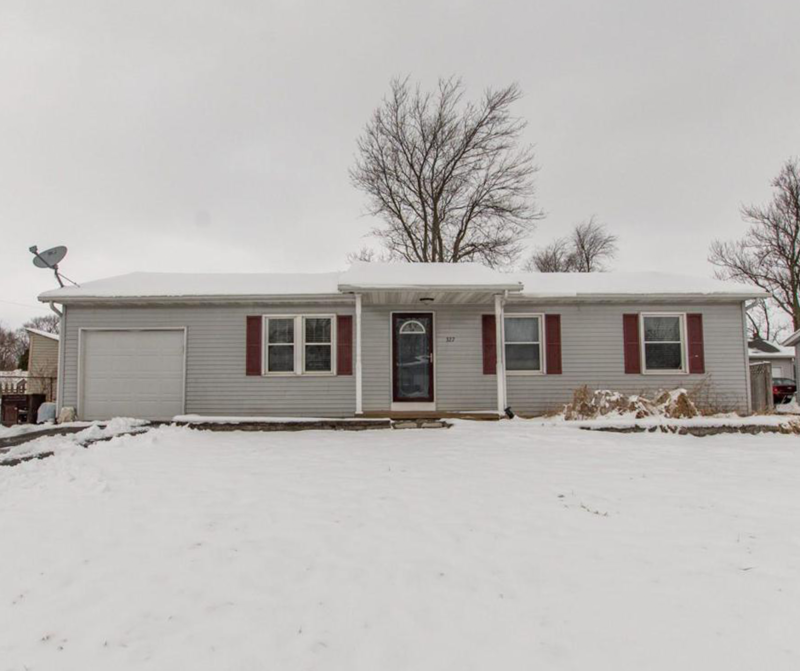 NEW LISTING & OPEN HOUSE – 327 Sherman Avenue London, OH 43140! Completely updated 3 bedroom ranch waiting for the next owners! Granite counter tops, solid wood cabinets, fresh paint, and completely updated bathroom. Won’t last long! Stop by our open house on Saturday, January 19th from 2-4pm! Click here to see more!